Yagi antennas focus the transmit and receive power in a single direction. Higher gain Yagi antennas are frequency specific so carefully consider the frequency range that will be used. 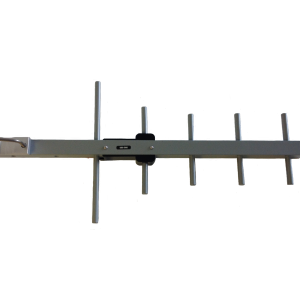 A Yagi is best used for fixed locations such as homes, offices, warehouses, farms and remote locations trying to reach far away sites in a particular direction.